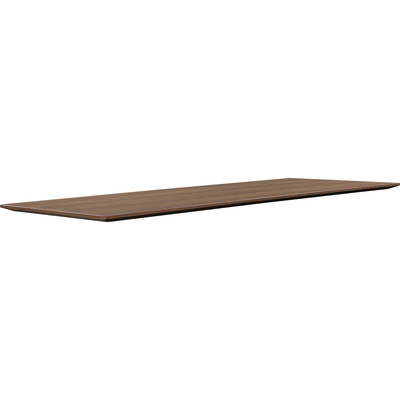 This 1" Thick Tabletop With A Premium Knife Edge Is The Worksurface Portion Of Lorell Electric Height-Adjustable Workstations. It Fits On Lorell Quadro Sit/Stand Bases With Button Controller For A More Versatile Way Of Working So You Can Alternate Between Sitting And Standing. The Bases (Sold Separately) Come In Black Or Silver.. This 1" Thick Tabletop With A Premium Knife Edge Is The Worksurface Portion Of Lorell Electric Height-Adjustable Workstations. It Fits On Lorell Quadro Sit/Stand Bases With Button Controller For A More Versatile Way Of Working So You Can Alternate Between Sitting And Standing. The Bases (Sold Separately) Come In Black Or Silver.